Construction Project Management or Construction Management (CM) is the provision of professional management services to the Owner of a construction project with the objective of achieving high quality at minimum cost. CM is provided by a professional or firm trained in the management of construction processes. Services may cover only a defined portion of the construction project such as field construction, or they may include total responsibility for the project. Construction management objective is to treat project planning, design, and construction as integrated tasks in the project. 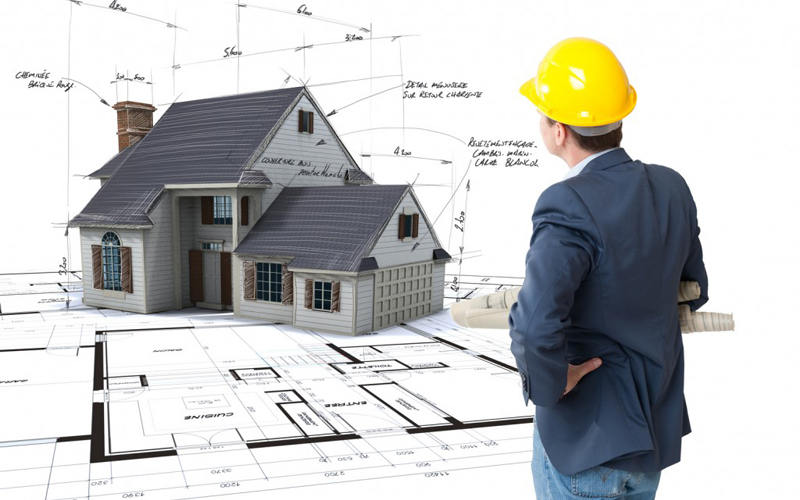 With construction management approach used, a non-adversarial team is created consisting of the Owner, the construction manager, the architect-engineer, and the contractor. 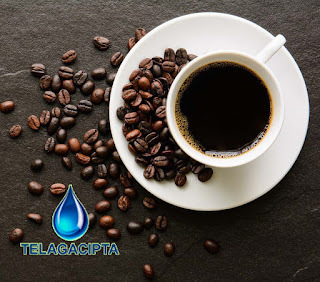 The project participants, by working together from project inception to project completion, attempt to serve the Owner’s best interests in order to produce for the latter a project of maximum value within the most economical time frame. The CM team draws on each other’s area of specialization to maintain a tighter control over the details of a project that affect the budget, schedule and quality. This course gives participants a good knowledge of the Construction Management approach in which the construction manager, acting as an agent of the Owner, manages the overall construction process. It provides participants with the knowledge of construction management fundamentals and their benefits in effectively and efficiently managing projects that they can apply immediately in their project environment. 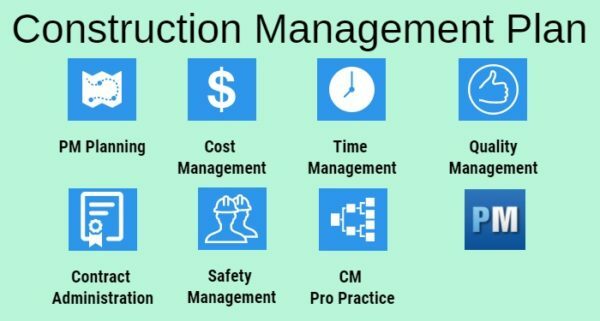 To provide practical coverage of all basic aspects of Construction Management (CM) process where early cooperation between project team members helps reduce an Owner’s risk and speed up an entire project and make it easier to stay on budget. It is the application of integrated systems and procedures by a project team whose key objective is to achieve the owner’s project goals. To provide participants with the knowledge of Construction Management(CM) fundamentals and their benefits in effectively and efficiently managing construction projects. To provide participants with practical skills, concepts and principles of the construction management approach to be adapted to specific project environment. Understand the characteristics of a CM project. Identify and perform the key CM processes as well as their implementation to increase the probability of success of a project and meet Owner’s requirements and expectation. This seminar is for those responsible for managing, leading, coordinating and working on construction projects of any size desirous to learn how to use knowledge of basic, practical and formal construction project management principles and methodologies in their day-to-day work. These include builders, architects, engineers and other professionals working in the construction industry. The seminar is scheduled for three (3) days; each day starting from 8 :00 AM to 4:30 PM with a half hour coffee break during each morning and afternoon session. Professional Construction Management: a form of contract. How to select a Professional Construction Manager?